At Kwik N Ready Movers we want to help make your move as relaxing as possible. 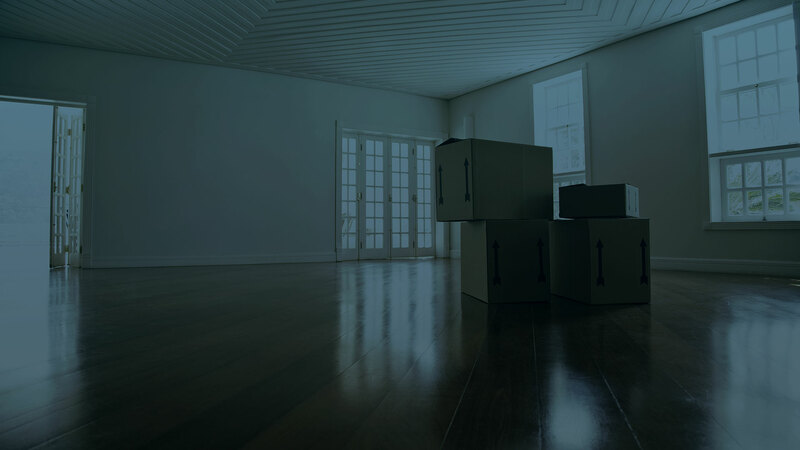 When moving out of your old home or into a new home, trying to get it cleaned can be added hassle that you don’t need. 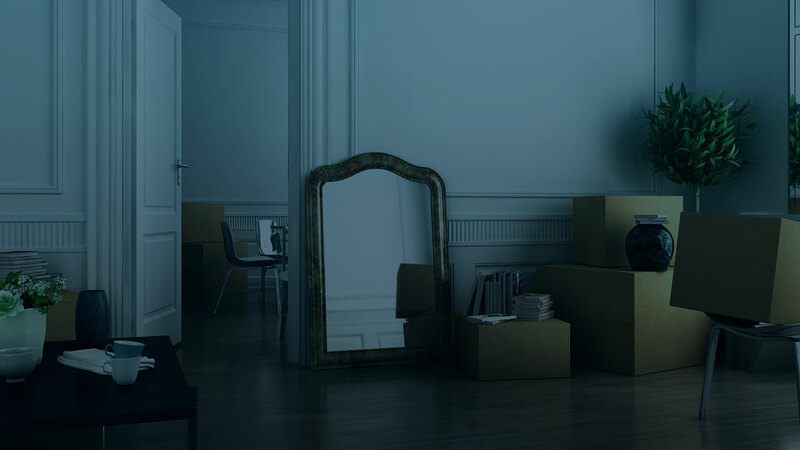 Kwik N Ready Movers can help you solve that problem. We offer a 2 to 3 women crew that will come in and clean the house you are leaving or come in a day early and get your new home ready for your family. Why try to figure out when to come back and clean your old house when you are trying to settle into your new home. Our ladies will come equipped with all the cleaning supplies to make your home sparkle like new. Interested in our professional cleaning services? When you team up with Kwik N Ready Movers for your moving needs, you’re with a moving company that is committed to exceeding your expectations. Our cleaning services have something for any office or residence that needs to relocate in the Bruce County area. Give us a call and find out how our team can make your life a little bit easier.